This essay connects Burke’s concept of a mind-body dialectic with studies of embodied rhetorics to explore connections between bodily vocations and the writing linked to them. 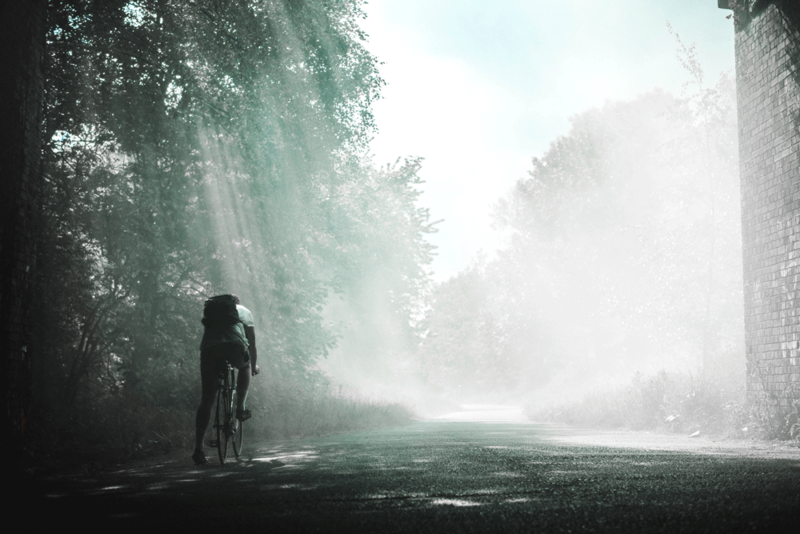 Randonneuring, a form of endurance bicycling, and the ride reports written by participants, provides a case in point. Combining a dramatistic analysis with the Toulmin model productively contributes to a rhetorical understanding of the 2016 presidential election and locates Burke as an integral component of political communication criticism. Donald Trump and Hillary Clinton's rhetoric differed not only on policy arguments, but also on their rhetorical vision for America. Trump's campaign arguments privileged the agent and thus invoked identification with an idealist worldview, while Clinton's rhetoric privileged agency and thus invoked identification with a pragmatic one. Warrants and worldviews are interconnected parts of campaign rhetoric that contribute to both persuasion and identification. Abdelbaset Ali Mohmed Al-Megrahi, who was convicted as the notorious Lockerbie Bomber, was freed by Scottish Justice Secretary Kenny MacAskill on humanitarian grounds. The justification MacAskill provided in a speech on the release was widely criticized as cover for alternative motives. This essay uses MacAskill's speech as a case study of a failed construction of motives to reveal cultural constraints on the construction of motives. It illustrates the function of what Clarke Rountree has called "specific dimensions" of pentadic relationships (as opposed to "general dimensions") and how that shapes constructions of motives. York, Routledge, 2014. 206 pp. $46.95 (paperback); $155.00 (hardcover). To what extent can videogames be held responsible for human deaths? What are the implications of paying vulnerable populations, such as the homeless, to create Internet material? What does it mean for chatroom users to communicate with a nonhuman entity, such as Burkebot — a language-recognition program that uses a stock of Kenneth Burke quotations? 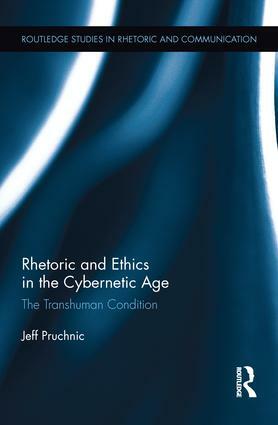 These are some of the questions investigated in the five chapters of Jeff Pruchnic’s book, Rhetoric and Ethics in the Cybernetic Age: The Transhuman Condition. Register for a free account to take advantage of new content notifications, make connections with the scholarly community, join the Burke Society, get access to premium bibliographies and archives, and more. New! Join the KB Society online and get access to premium content and publisher discounts. David Blakesley is the Campbell Chair in Technical Communication and Professor of English at Clemson University. His books about or drawing from Burke include The Elements of Dramatism (2002), Late Poems 1968–1993 by Kenneth Burke ((with Julie Whitaker), and The Terministic Screen: Rhetorical Perspectives on Film (SIU Press, 2007). 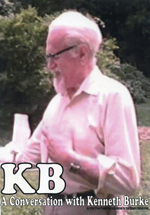 He received the Distinguished Service Award from the KB Society in 2005. Glen Southergill is Assistant Professor of Professional and Technical Communications at Montana Tech. 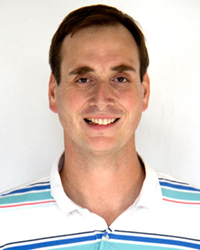 He earned his PhD in Rhetorics, Communication, and Information Design at Clemson University. Glen's research surrounds the rhetorics of interactive media (in theory and practice), with special attention to gaming and cultures of play, literacies/electracies, user experience design, networked writing(s), and new approaches to scholarly publishing. Rochelle Gregory, PhD, is currently the Honors Coordinator and an English Instructor at North Central Texas College in Corinth, Texas, where she teaches first-year composition, technical writing, and sophomore literature as part of the Honors Study Abroad program. 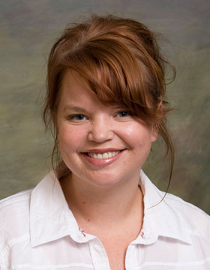 Her research interests include the intersections of Kenneth Burke, Disability Studies, and Visual Rhetoric. When she's not working, Dr. Gregory enjoys traveling to Europe and playing in her local roller derby league. 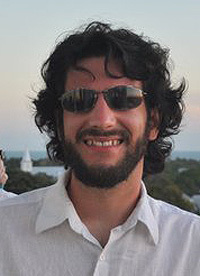 Ryan Weber is Assistant Professor of English at the University of Alabama in Huntsville. His areas of specialization include the rhetorics of irony, service learning, Stephen Colbert, and business and technical writing. With Nathaniel Rivers, he is the co-editor of Literature as Equpment for Living: The Literary Reviews of Kenneth Burke. KB Journal's mission is to explore what it means to be "Burkean." To this end, KB Journal publishes original scholarship that addresses, applies, extends, repurposes, or challenges the writings of Kenneth Burke, which include but are not limited to the major books and hundreds of articles by Burke, as well as the growing corpus of research material about Burke. It provides an outlet for integrating and critiquing the gamut of Burkean studies in communication, composition, English, gender, literature, philosophy, psychology, sociology, and technical writing. In light of this, Kenneth Burke need not be sole focus of a submission, but Burke should be integral to the structure of the argument.